hd00:06Car is parking near curb in the background of the city lights in night time. Night road. 4k00:35Dusk at Tiber River camera tilt up, panning right reveal of Ponte Sant'Angelo and Basilica of St. Peter illuminated on a colorful night with water reflection in Rome, Italy. 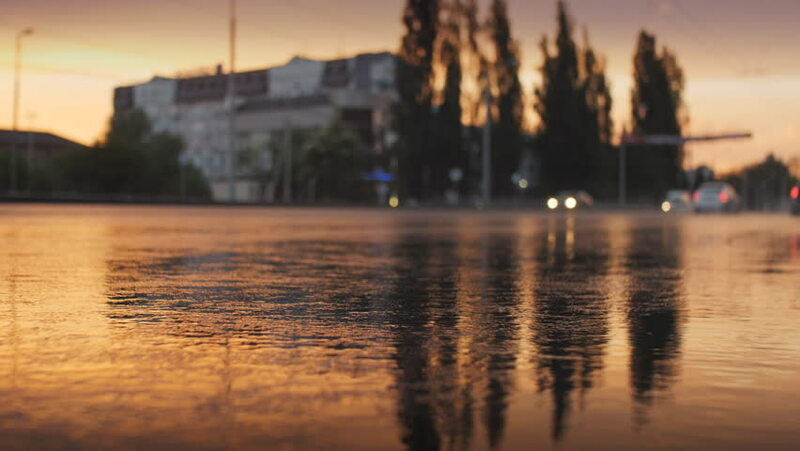 hd00:20time lapse in night streets of Dnepropetrovsk. Ukraine. hd00:30Boat landing to embankment. Moscow, Russia.